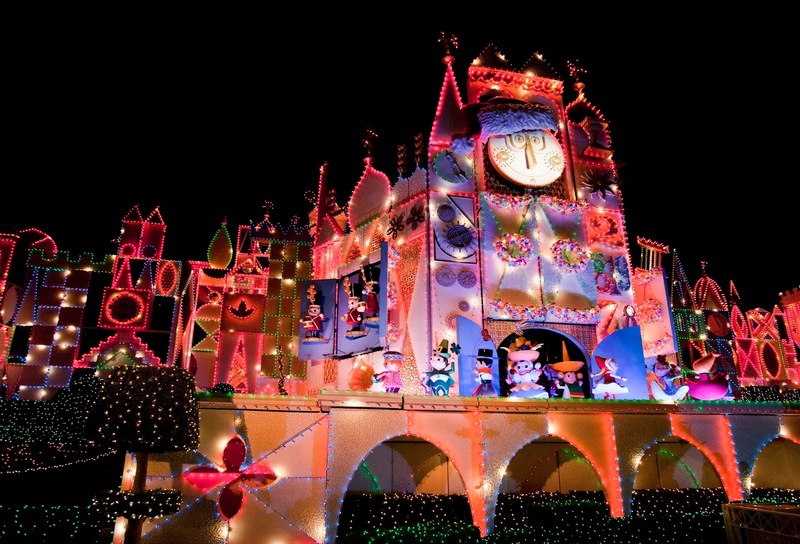 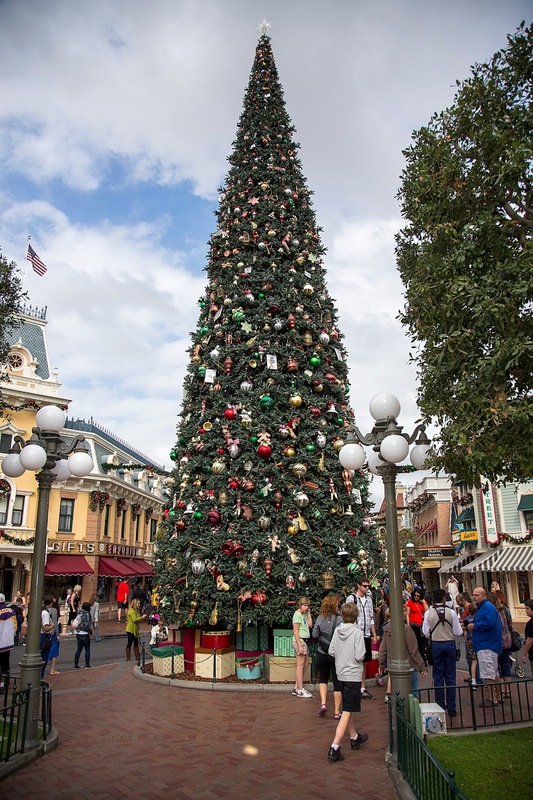 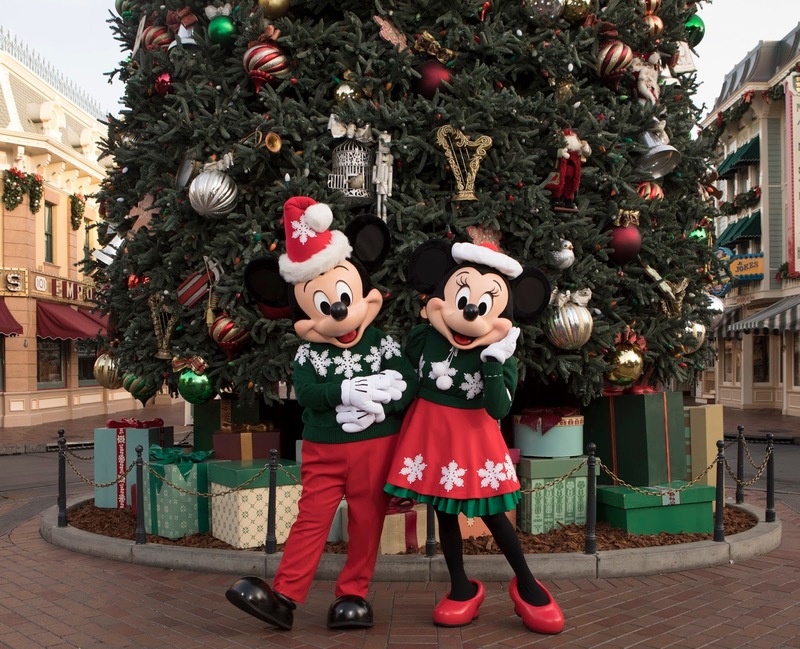 Holidays at Disneyland Resort Parks are a magical time of the year. 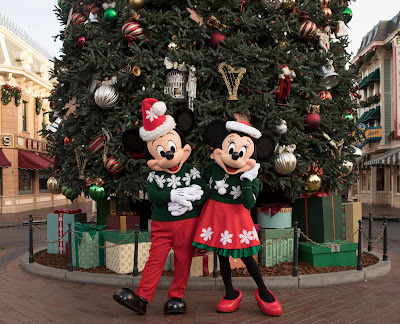 The Holiday Season runs from November 10, 2017 thru January 7, 2018 at Disneyland and Disney California Adventure Parks. 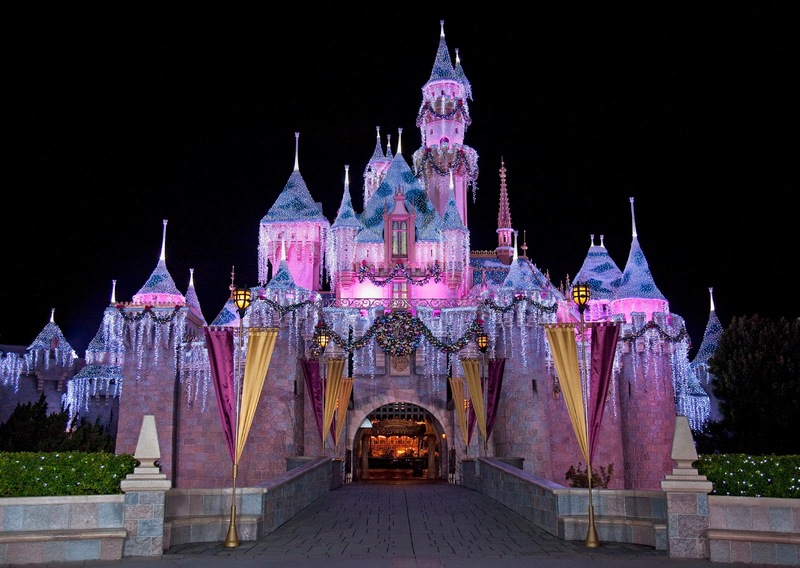 There are so many things to see and do you don’t want to miss out. 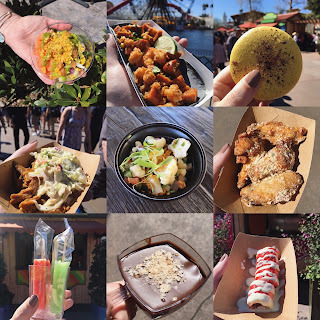 Between the decor, festive food and magical lights Disneyland Resort does not disappoint bringing the Holiday Season alive. The Holidays at Disneyland is certainly one of my favorite times of the year to visit the park. It is the perfect place to create those special magical memories with your family and friends.